One year ago, I was preparing for my first Christmas away from home. 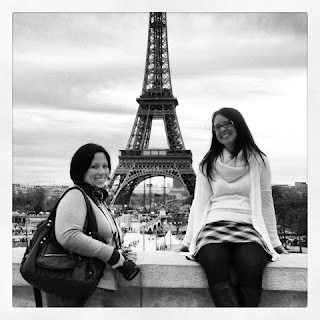 My fruzzin Carol Ann had invited me to join her in Paris for the holidays and I decided to go for it! What a fantastic experience. It is, by far, my favourite trip. 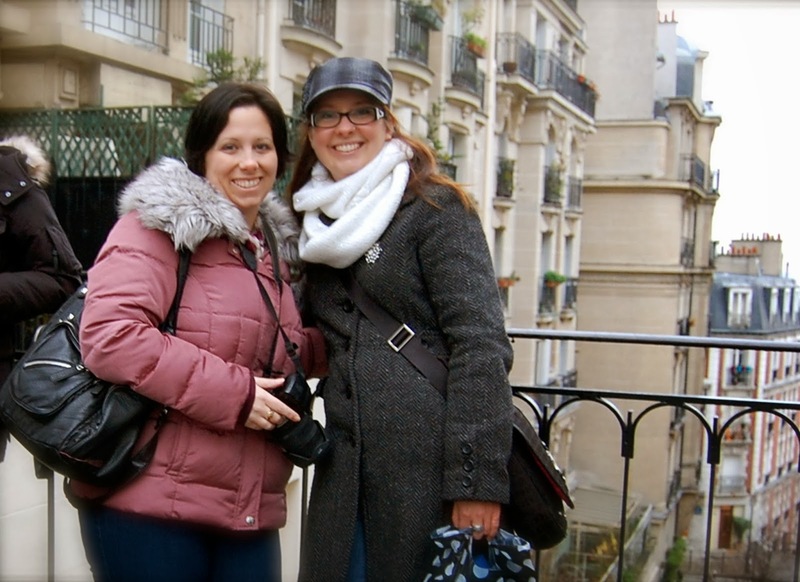 The combination of spending time with my globetrotting, super cool cousin, the world class city of Paris and the magic of Christmas made for the perfect adventure. Neither of us had an agenda and we spent our days lazily wandering the cafe-lined streets, sampling the amazing food and experiencing Christmas abroad. The commercialized hustle and bustle was replaced with elegant lights and sophisticated shoppers. It really was the trip of a lifetime. I'm so thankful Carol Ann invited me to step outside my box and join her. I shall tuck those memories away and carry them with me to enjoy every Christmas to come.